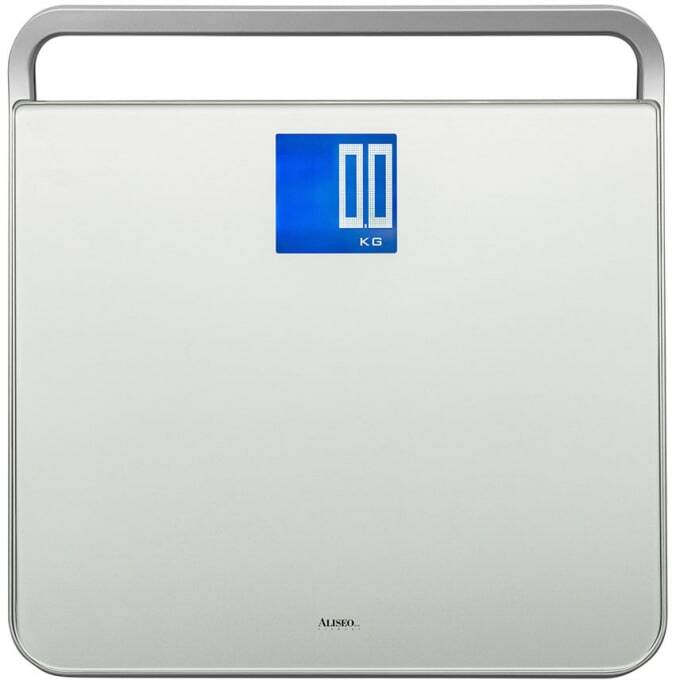 Electronic bathroom Scales in slim contemporary design. Scales Step in slim contemporary design. Do you have a question about "Nevis"? How can we contact you?